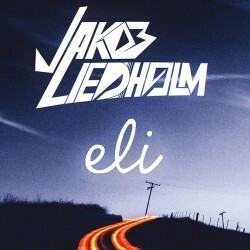 Few artists represent the extent to which electronic music has captured the minds of a new generation better than the young Swedish producer Jakob Liedholm. The teen star has risen from basic obscurity, using social media and Soundcloud to spread his passion and gain notoriety. When he first started off his tracks were mainly comprised of remixes, but today we have an original from the lad, “Eli.” Bright and full of youthful energy, the song imparts a feeling of looking at the world in a new light. Liedholm’s dreams must be coming true, as he is slated to play during Miami Music Week with John Dahlback, Nause and Sebjak.